Three days ago, YBNL artist Adekunle Gold held an exclusive album listening for his debut album “Gold”. The event, held at Oriental Hotel, was hosted by Cool FM’s Do2dtun and attended by many celebrities and fans of the singer. 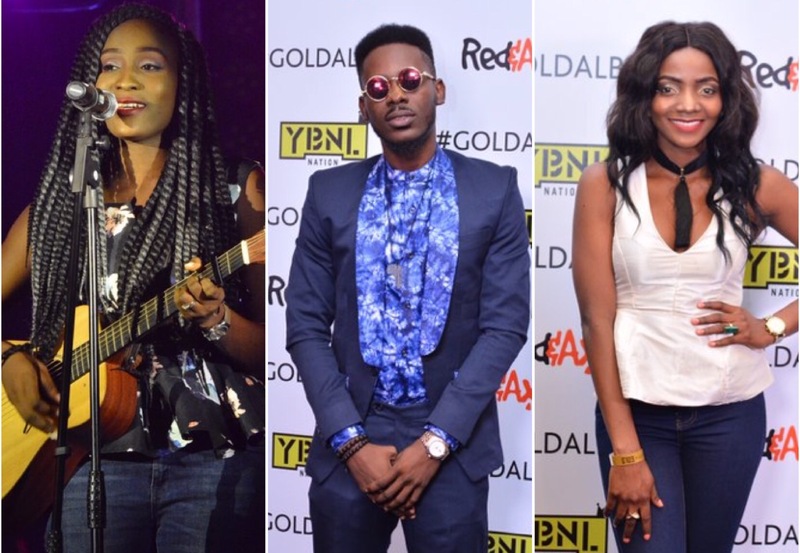 Aside Adekunle Gold performing songs from his debut album, other artists including Aramide and Simi thrilled guests at the packed venue. Watch the highlights from their performances below. “I’m a Normal Guy!” Balotelli Thinks He Was Unfairly Treated In England.